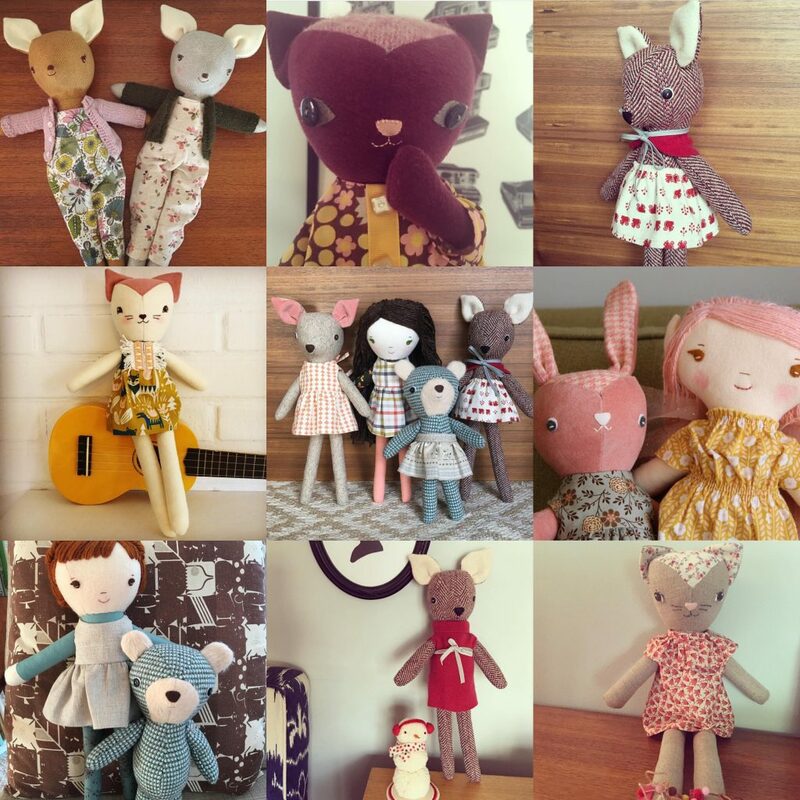 Looking back through my 2016 photos to set the mood for my next pattern subscription, Make-along Animals! I have 2 more patterns for the first Make-along subscription to finish and then it’s on to animals in outfits, which has always been a favorite of mine. The bodies will be the same size so the clothes will fit both! Can’t wait to see what you come up with this year. I am super excited for the make-along animals. My daughter keeps asking if I can make your animals she sees in my Instagram feed. Thanks for continuing such a fun project!